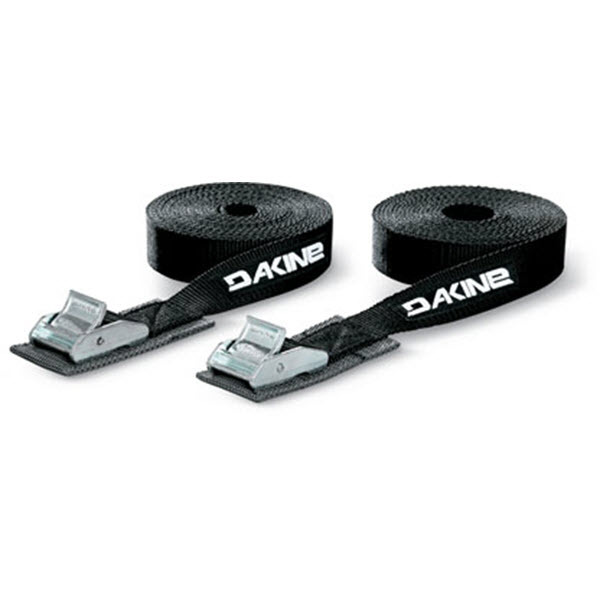 The Tie Down Straps from Dakine will hold down your surfboard, kayak, SUP or anything else that would fit on your roof rack. Thsi pack is sold as a set of two 12 -foot (3.66m) straps. The 1 inch cam buckles gives you secure tightening so you don't have to worry about anything falling off. Keep them stored in the included carrying bag when not in use. Essential piece of kit that makes transportation of sport equipment on your roof rack easy.